Edelman has confirmed the appointed of Jane Morgan (pictured) and Yeelim Lee for senior positions in the firm’s consumer and technology teams. 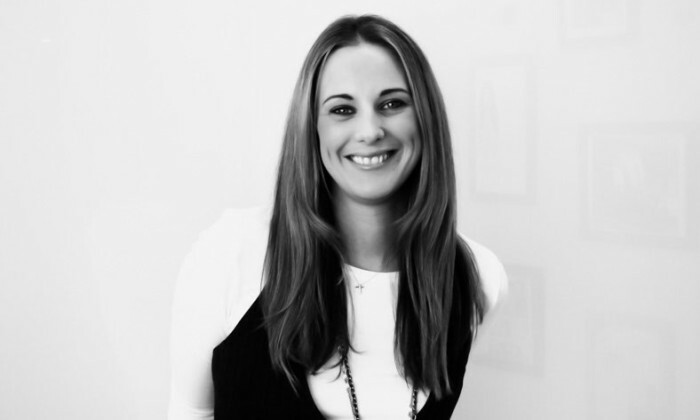 Morgan, who takes on the role of director of its consumer marketing practice in Hong Kong, joins Edelman from Ketchum where she spent five years in the brand practice, three of those building and leading the Hong Kong business. Prior to that she worked at JWT in Dublin and Launch Group in London. Lee takes on the role of director of the firm’s technology sector in Hong Kong. He brings some 12 years of experience in public relations, most recently with Ogilvy Public Relations where he spent almost four years with its technology practice. Both Morgan and Lee report to Andres Vejarano, senior director of Edelman Hong Kong.